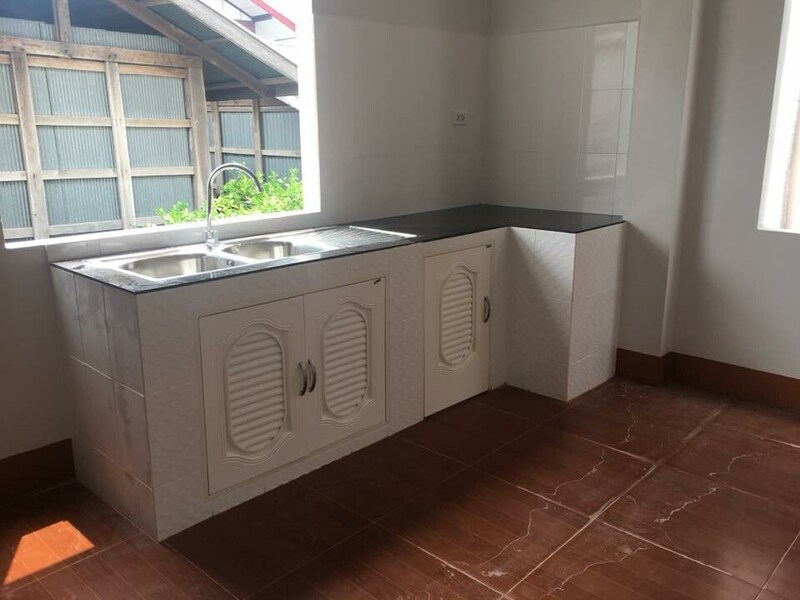 A fully functional house is one where you find all things you that you need and are able to live with the design and style for long years. 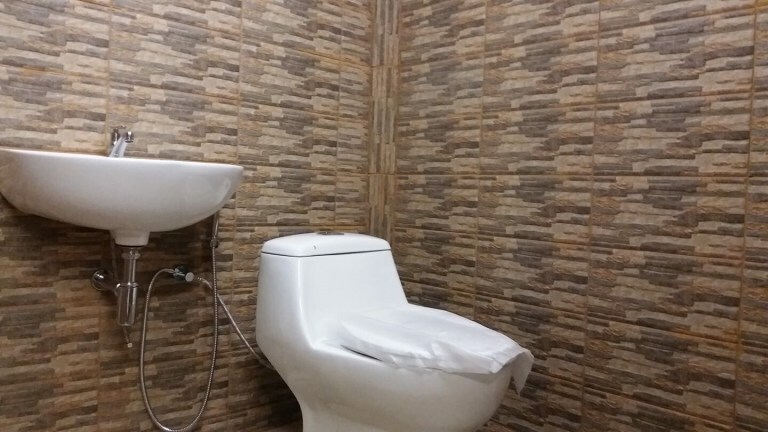 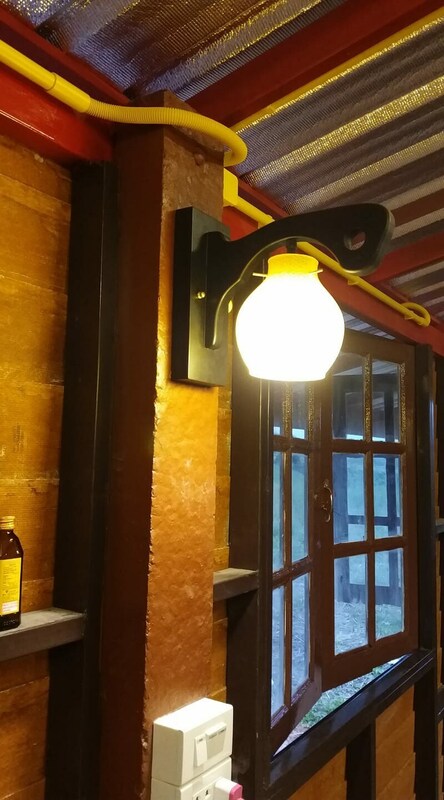 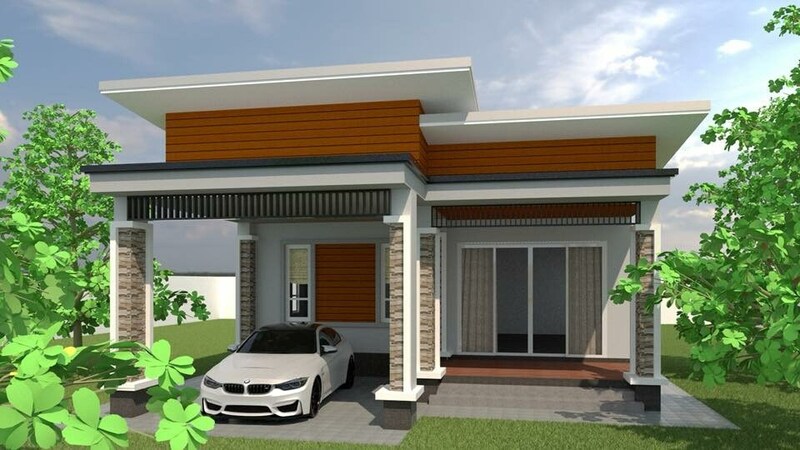 While style is one factor, functionality is a key factor of house design. 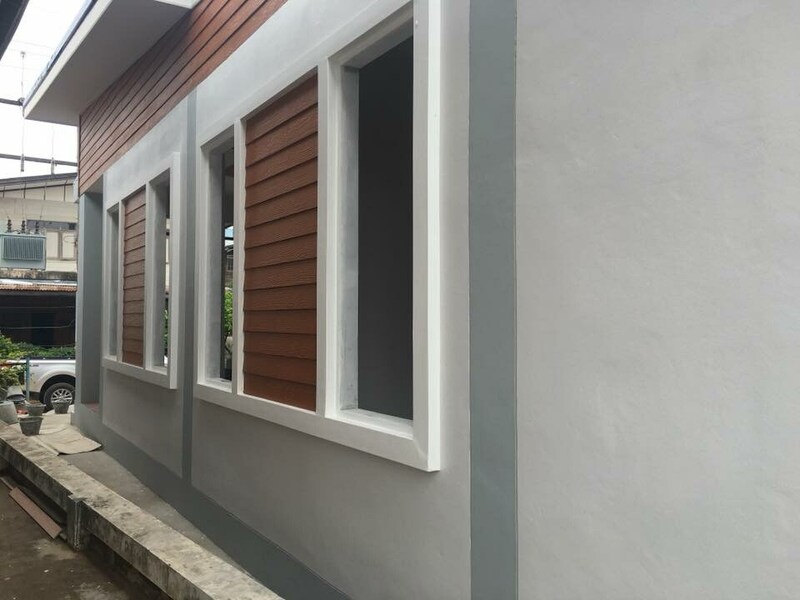 These 5 houses here which has been so beautifully designed and every bit stylish as it is efficient and effective. 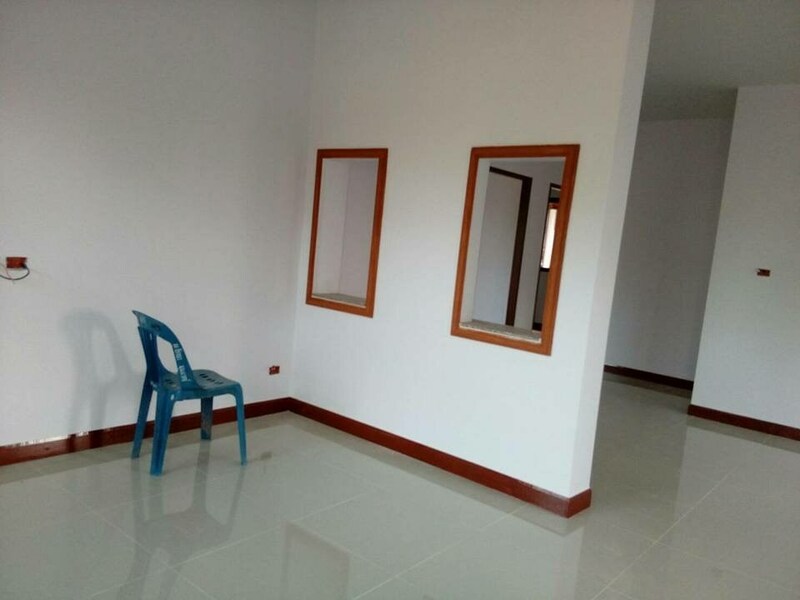 The house has 2 bedrooms, 1 bathroom, a hall, a kitchen and a living room with a budget of 27,210 US Dollars. 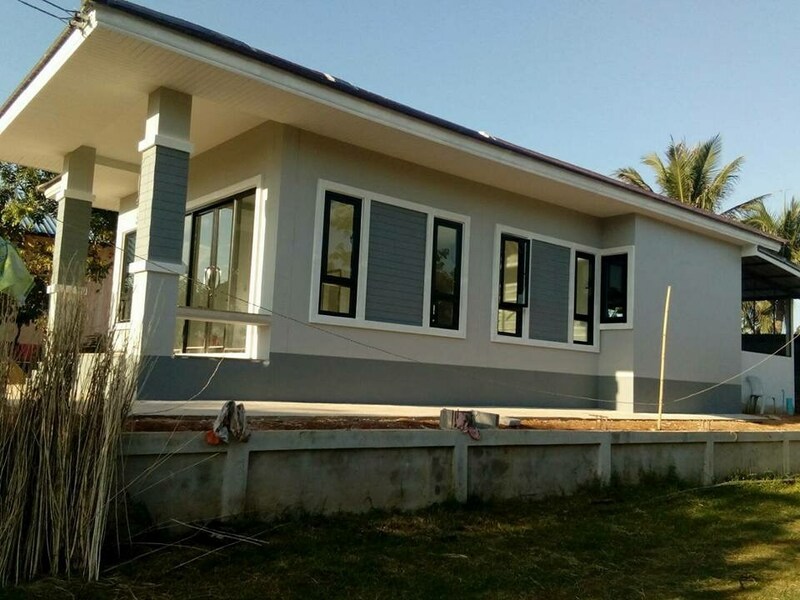 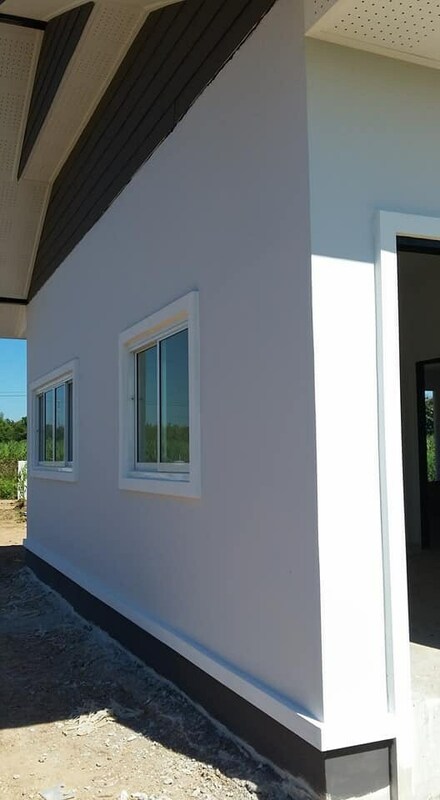 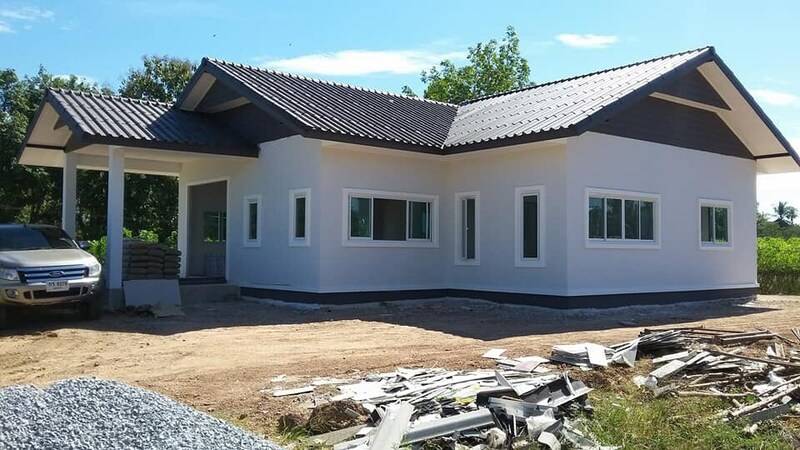 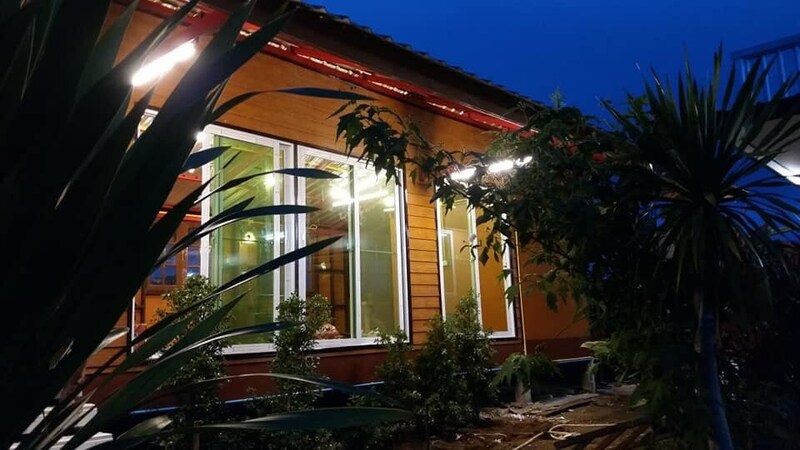 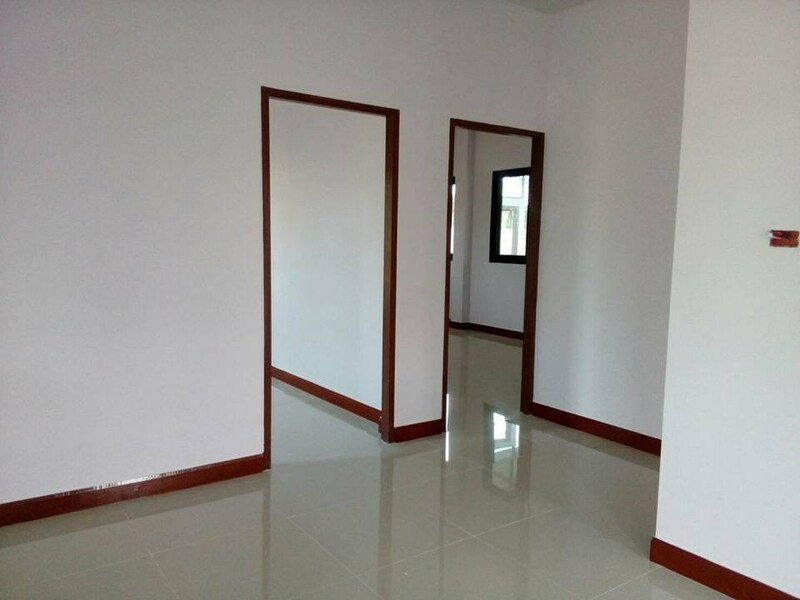 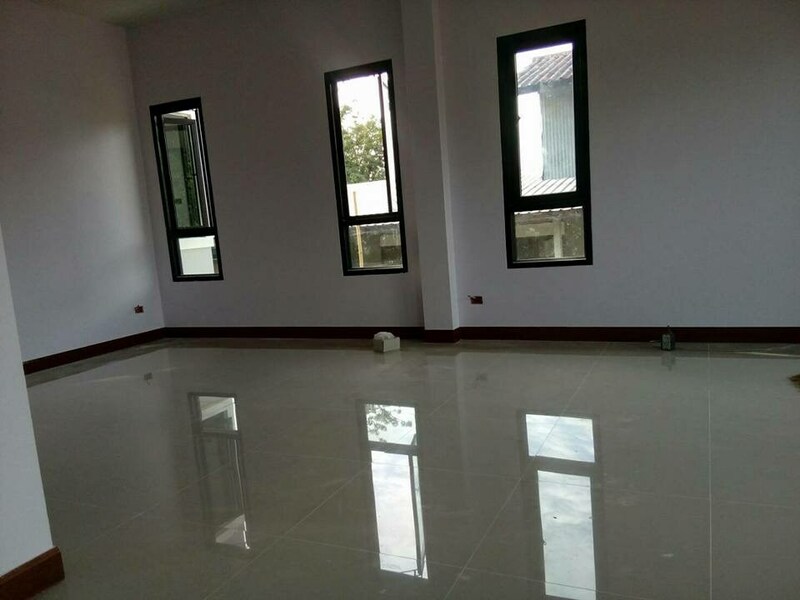 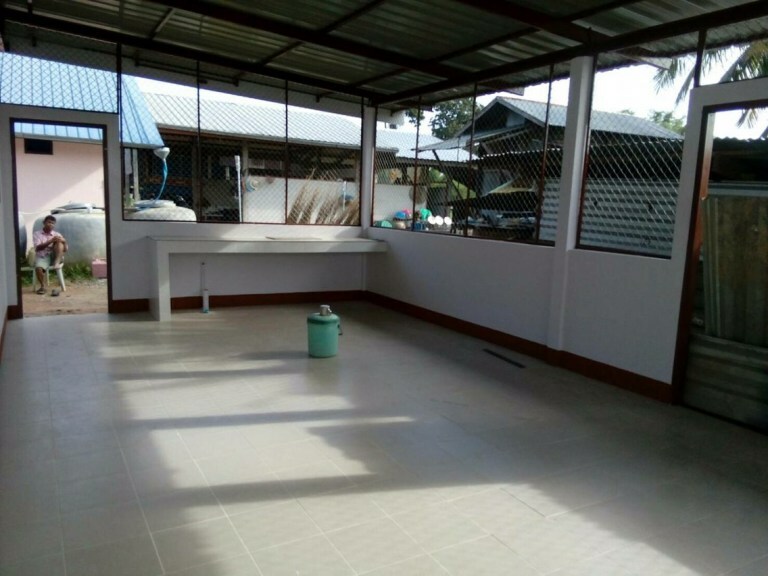 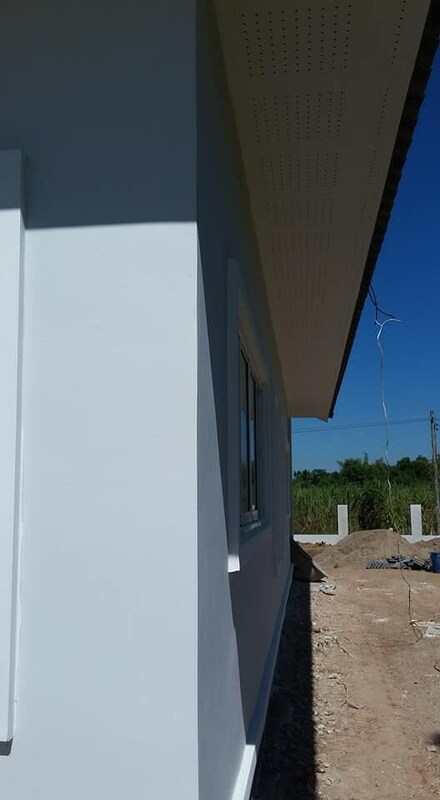 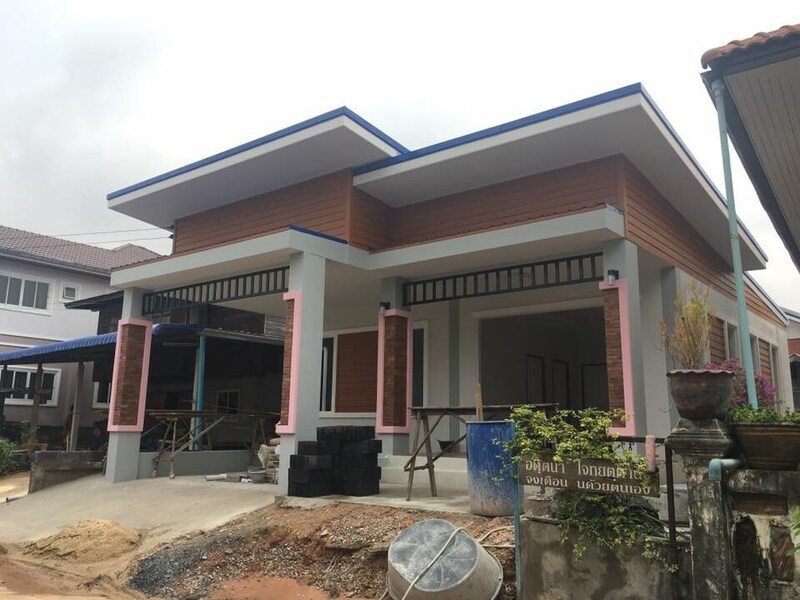 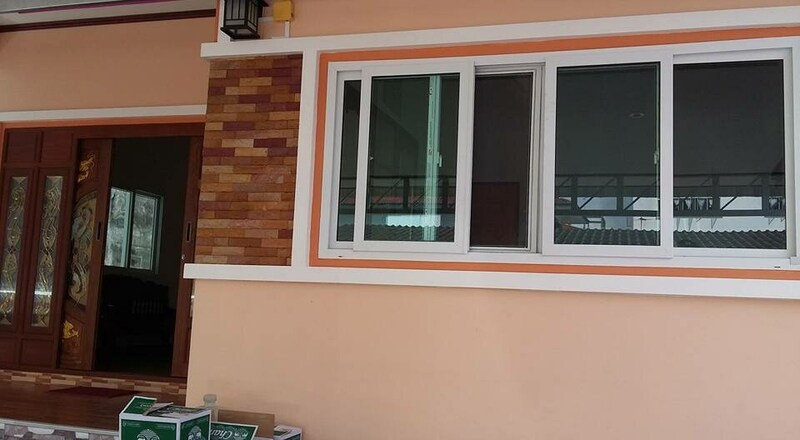 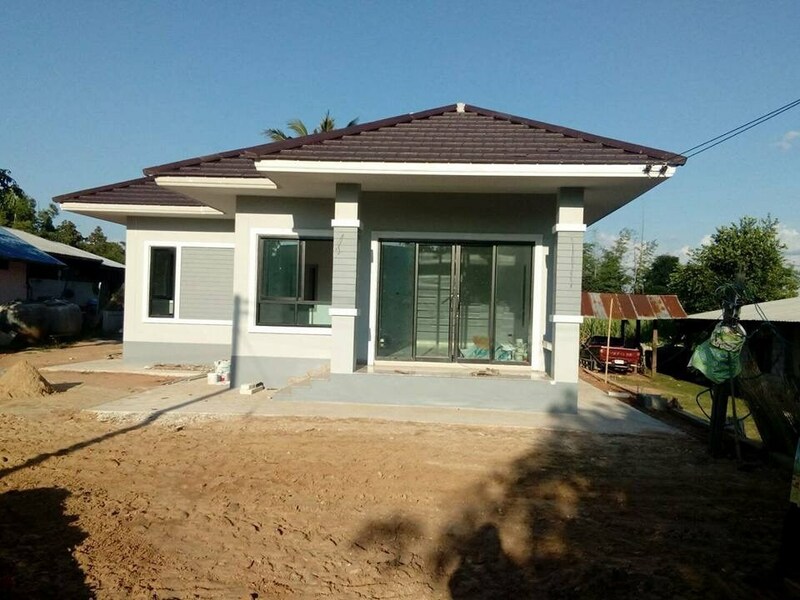 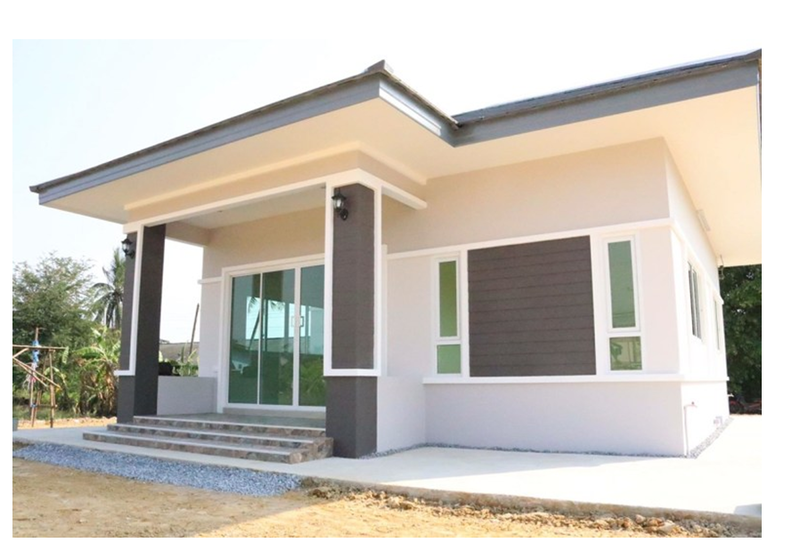 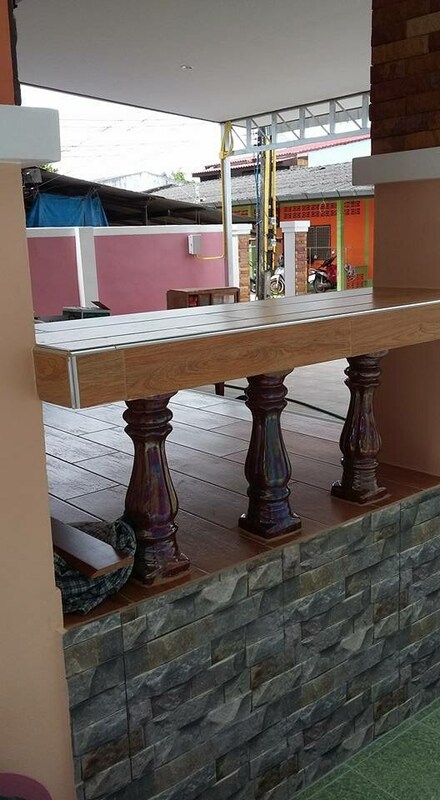 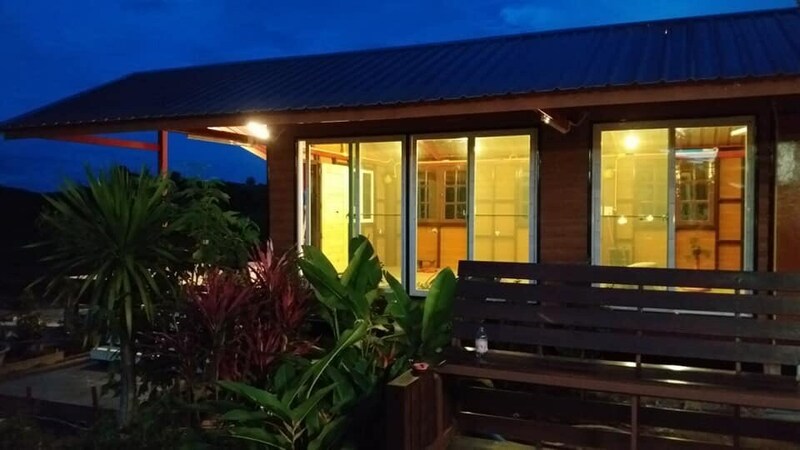 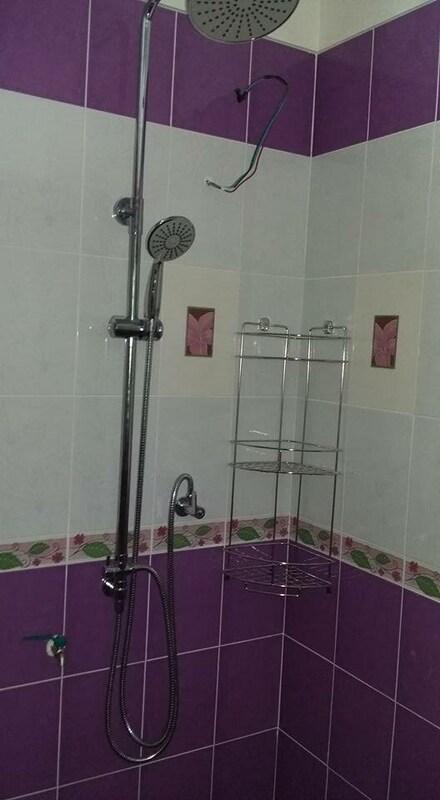 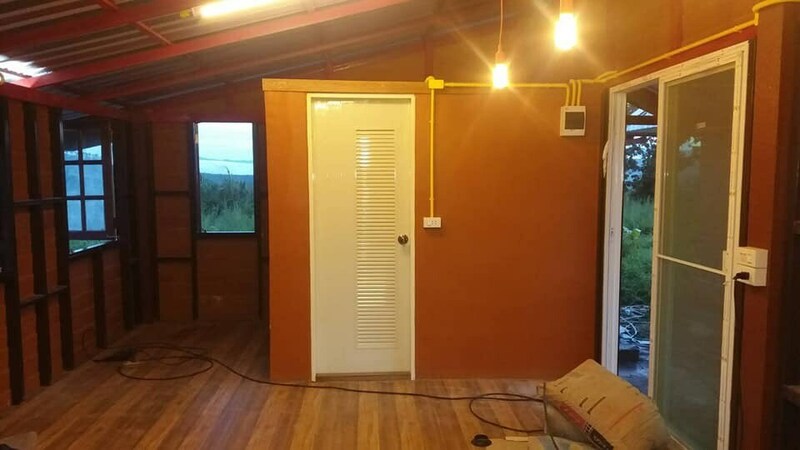 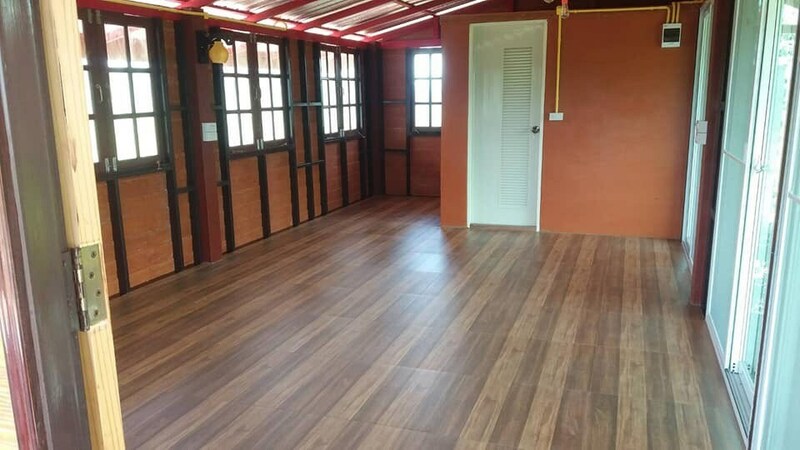 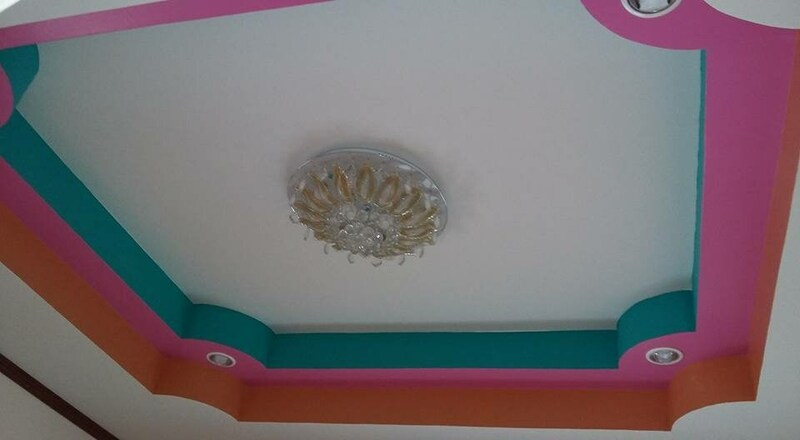 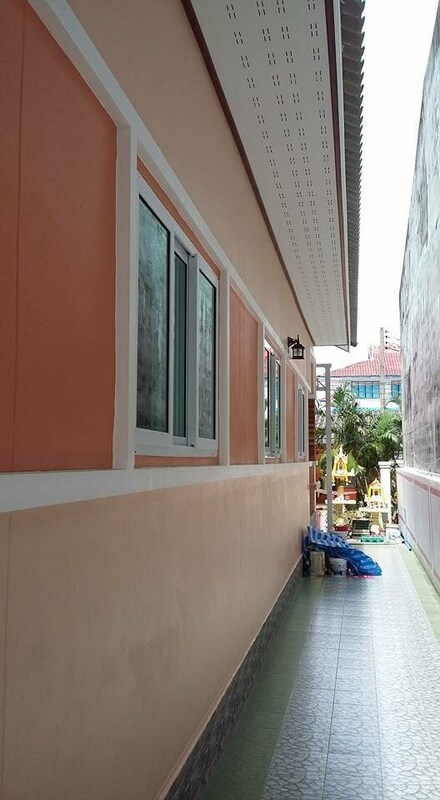 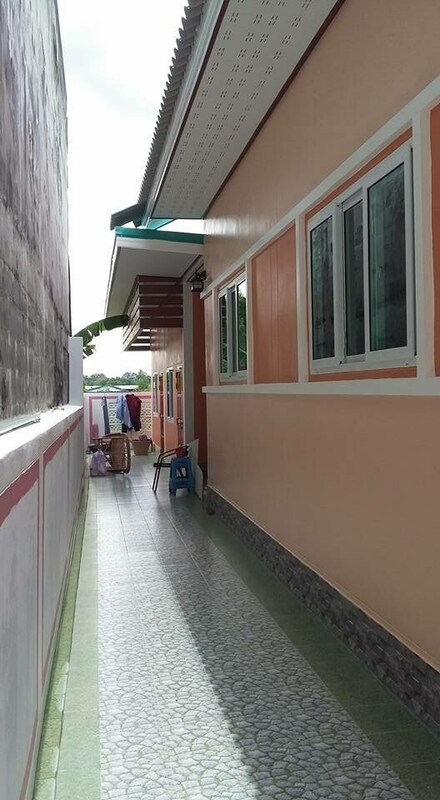 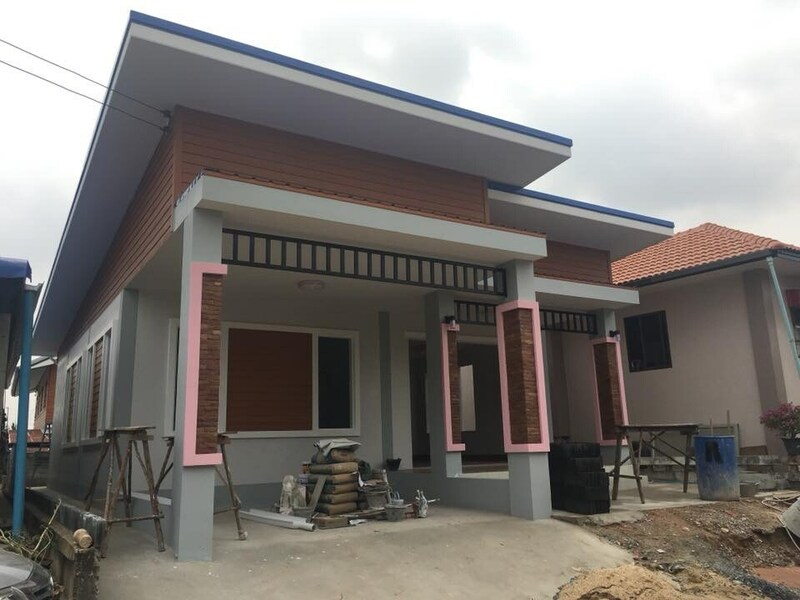 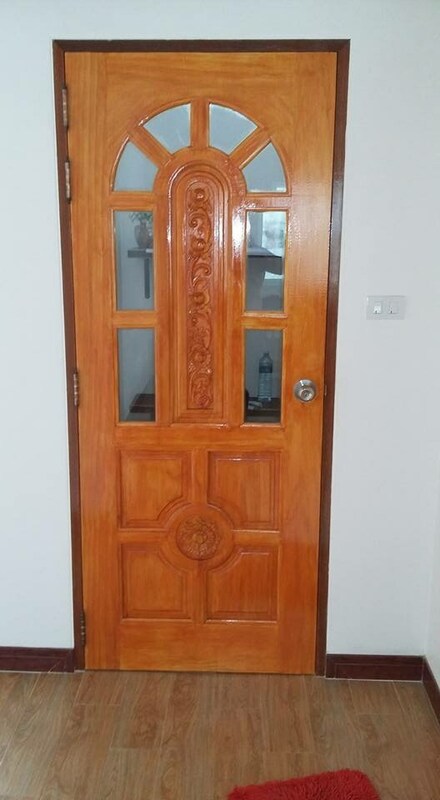 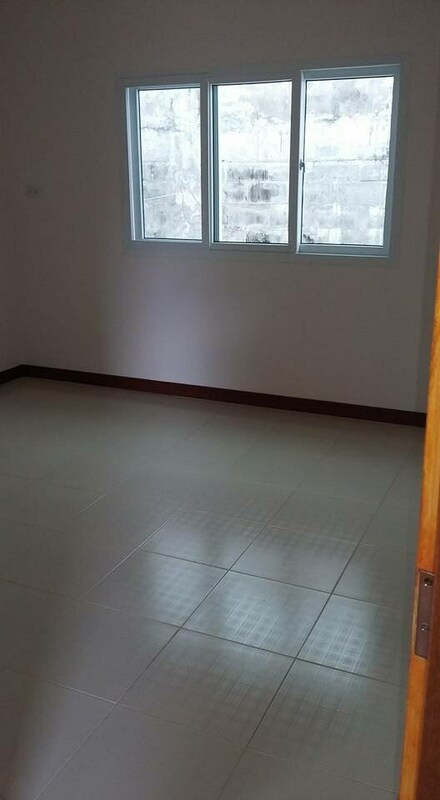 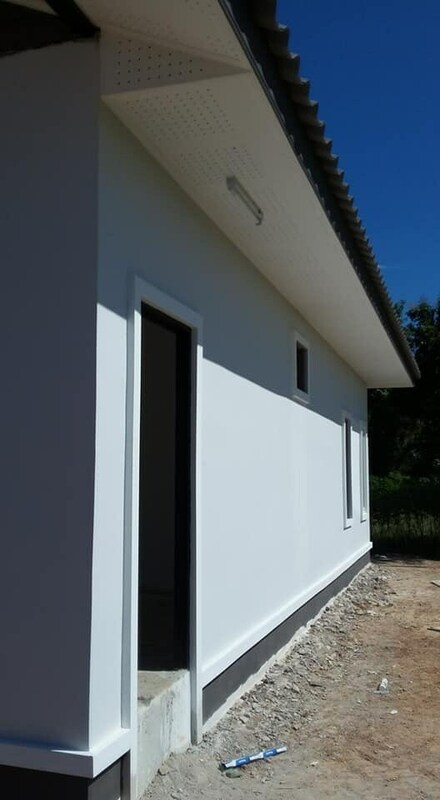 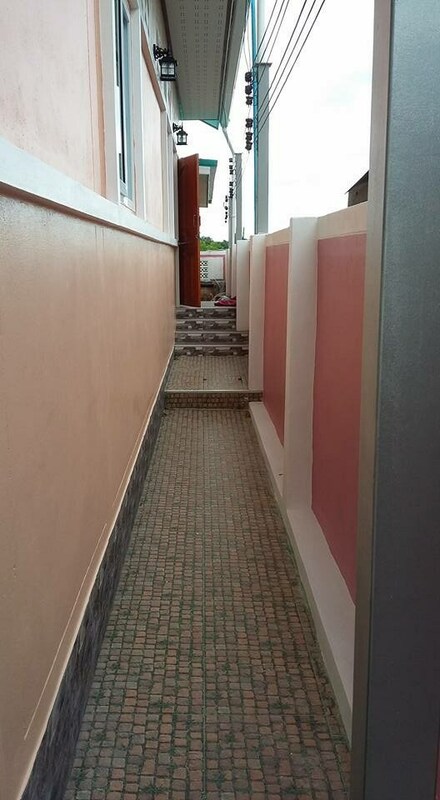 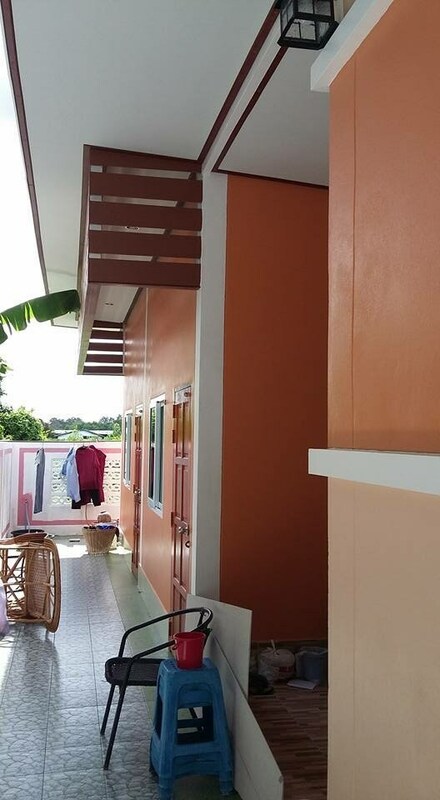 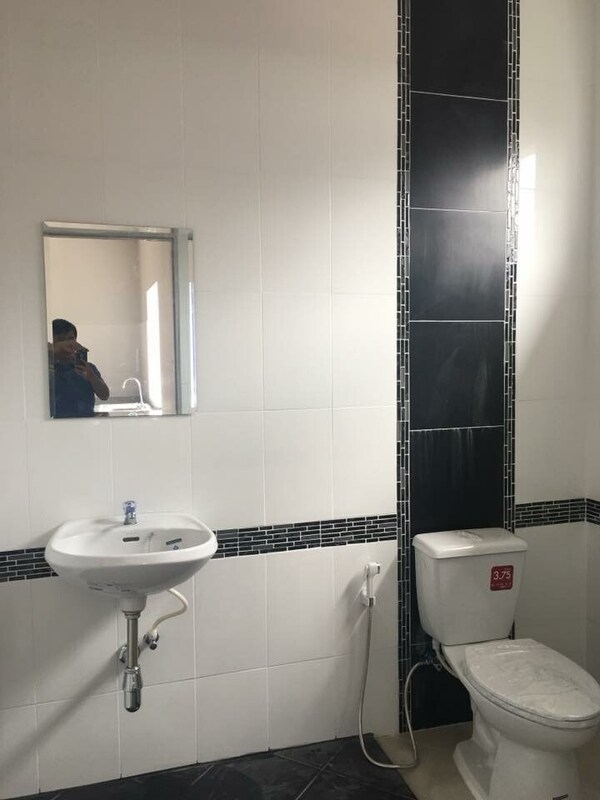 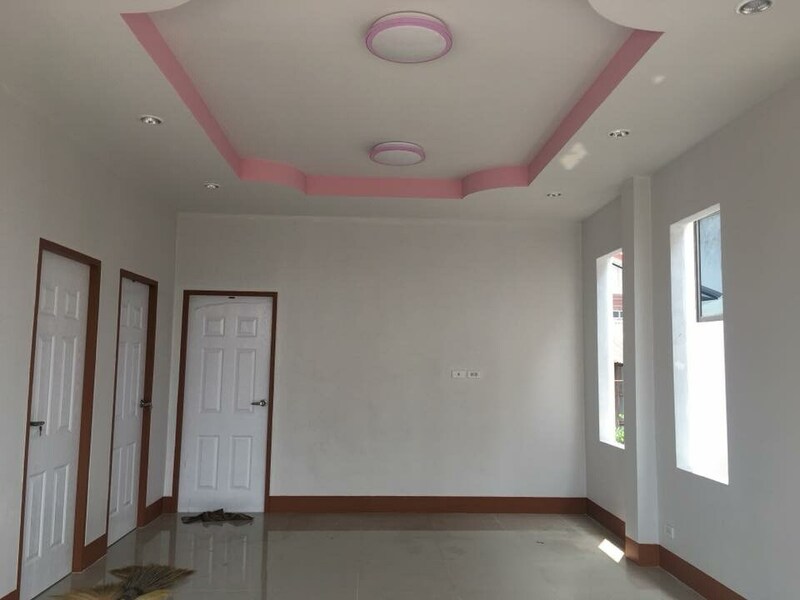 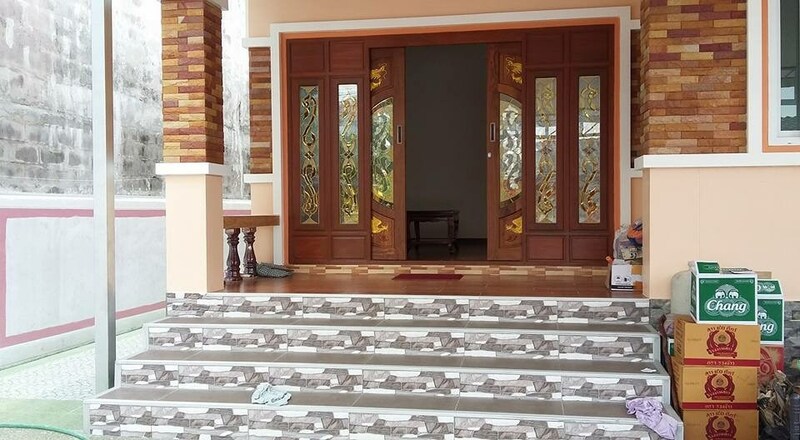 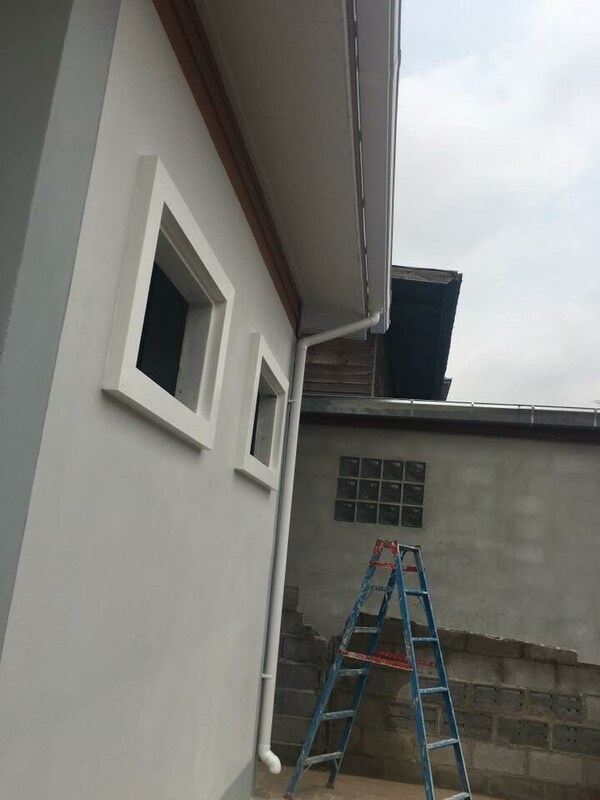 This house is a contemporary style with 3 bedrooms, 2 bathrooms, 1 hall, 1 kitchen with 100 square meters of living space and a budget of not more than 30,233 US Dollars. 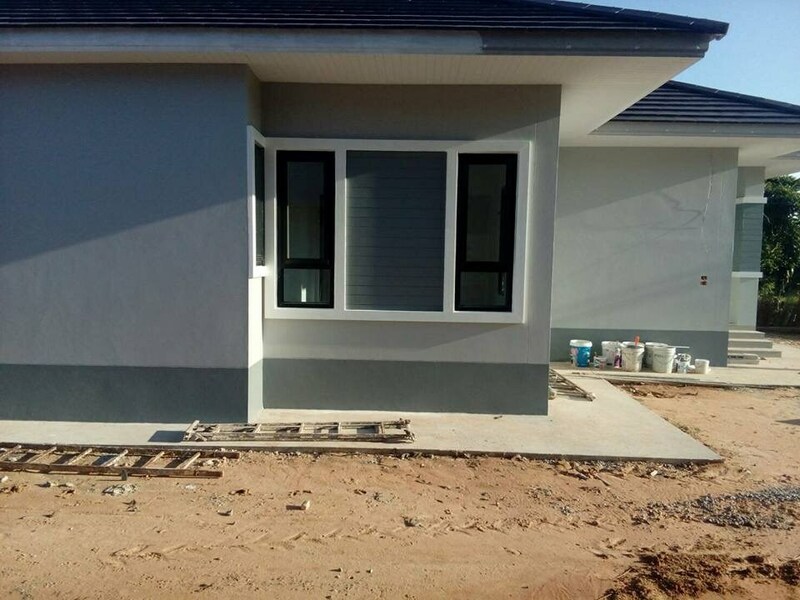 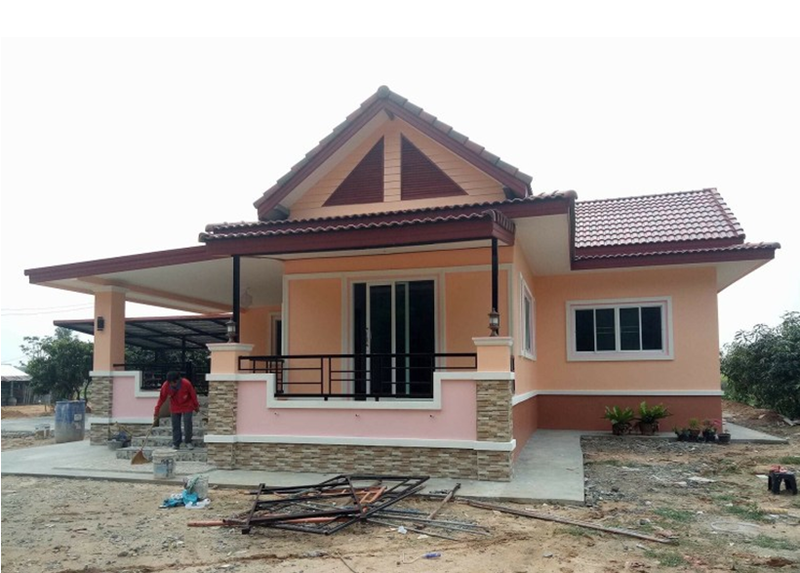 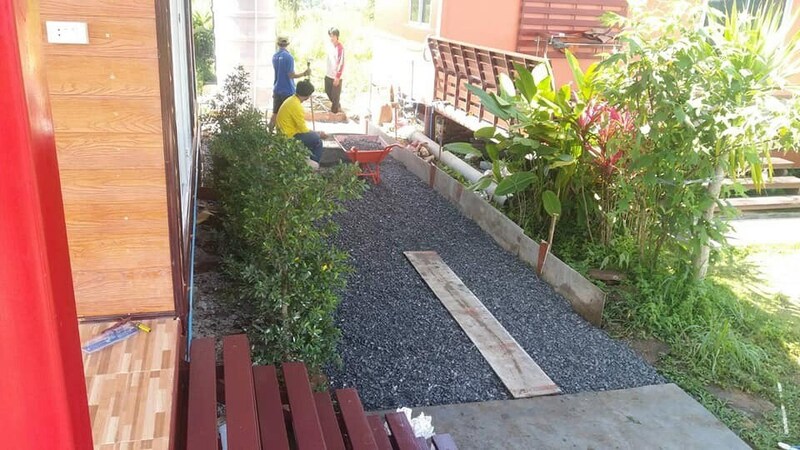 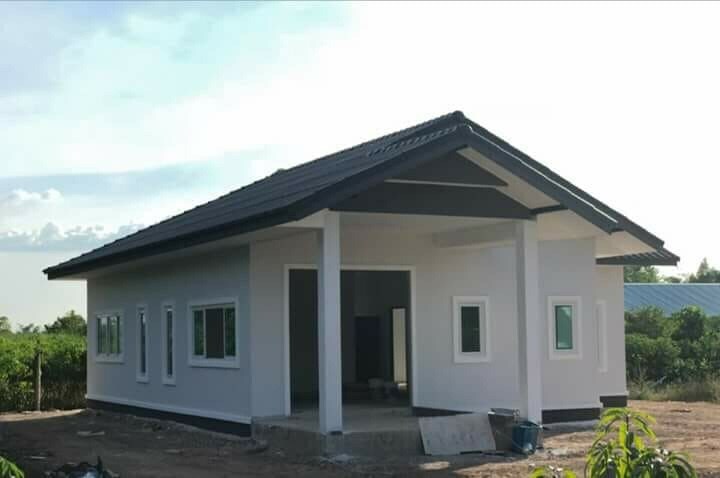 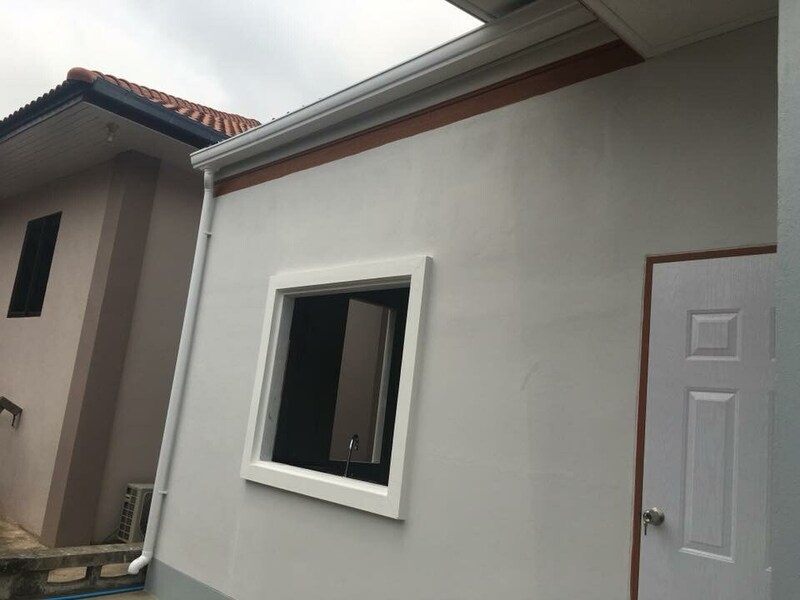 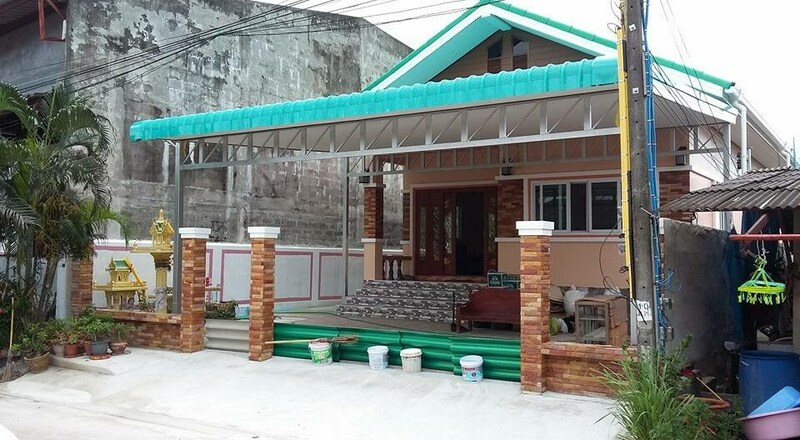 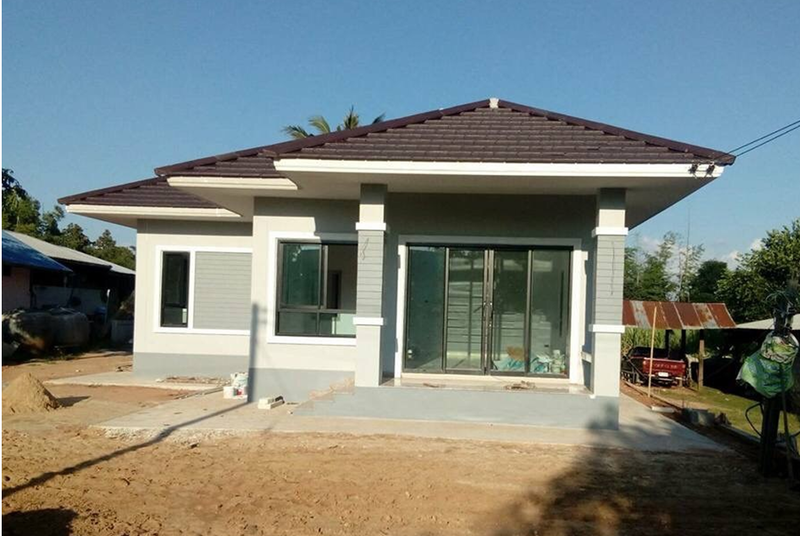 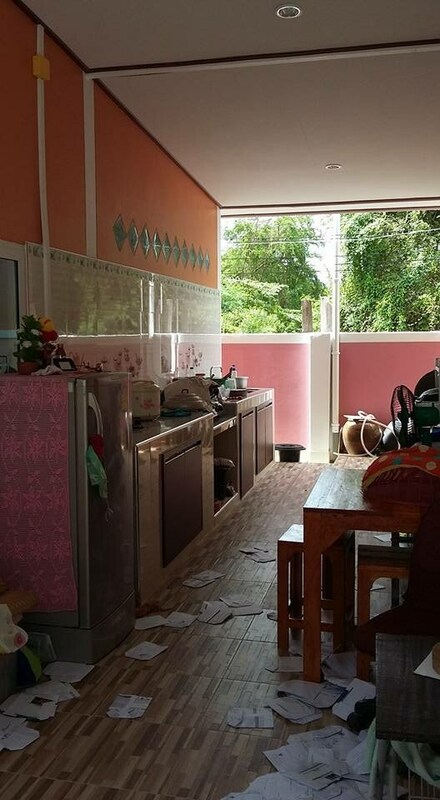 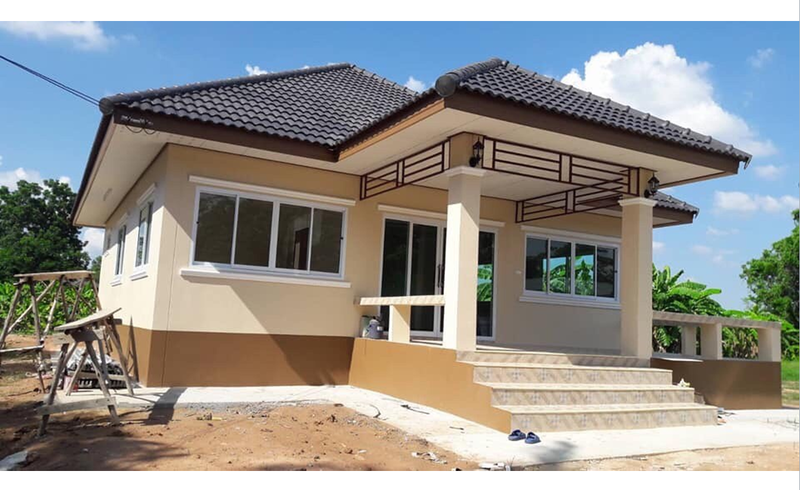 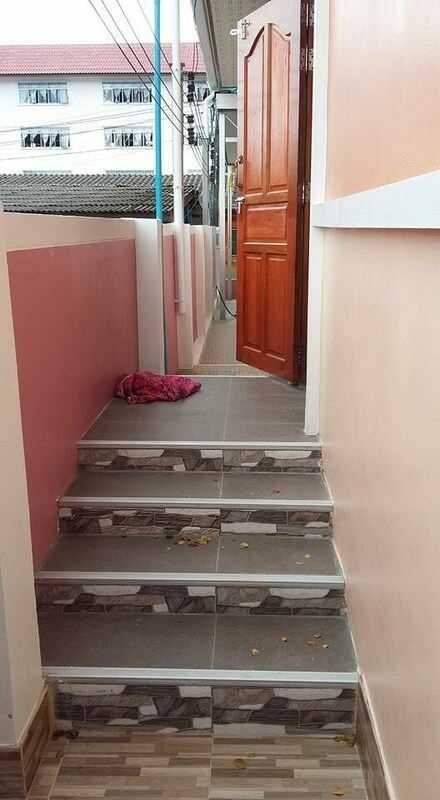 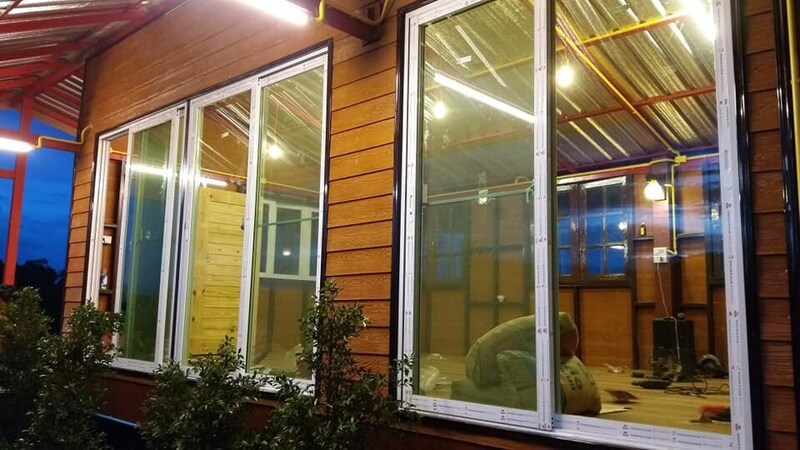 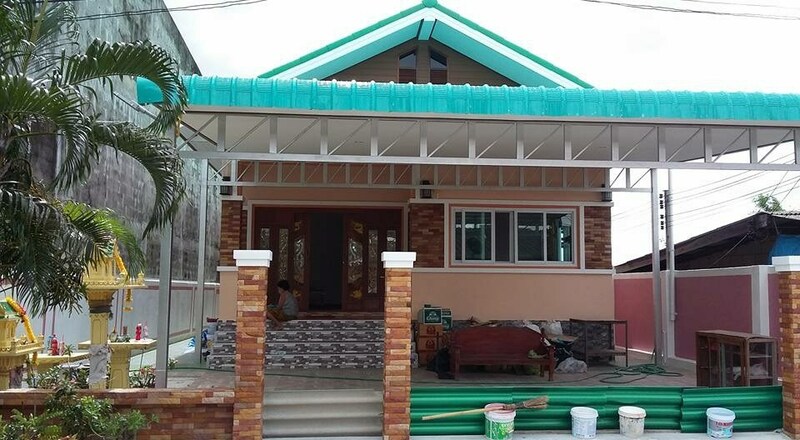 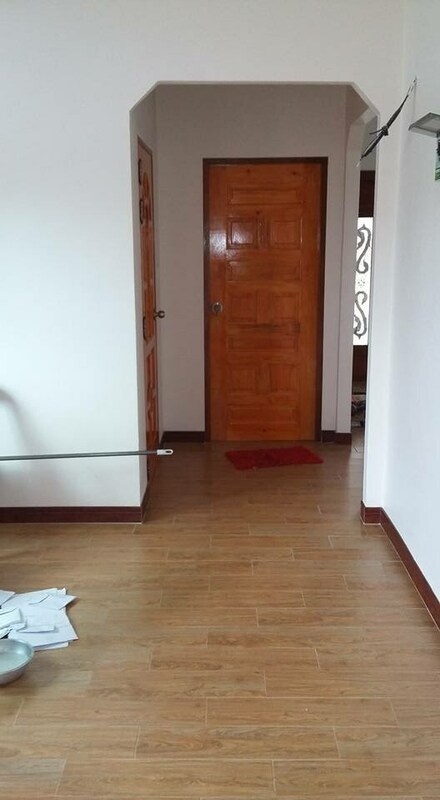 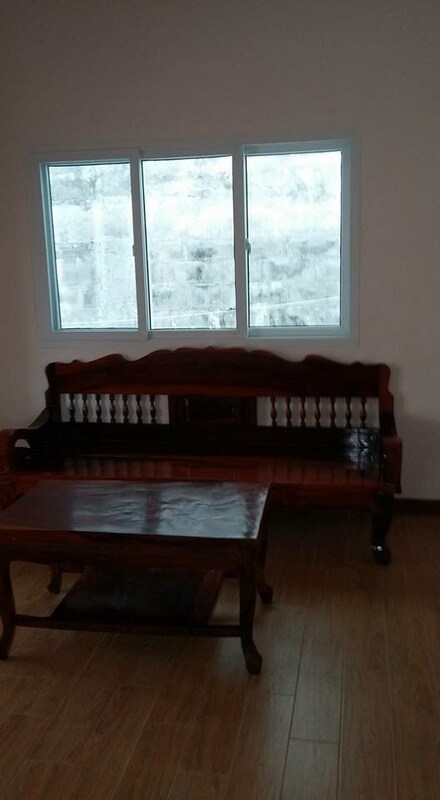 This house has 3 bedrooms, 2 bathrooms, 1 hall, 1 kitchen and a living room with a construction budget of 30,233 US Dollars. 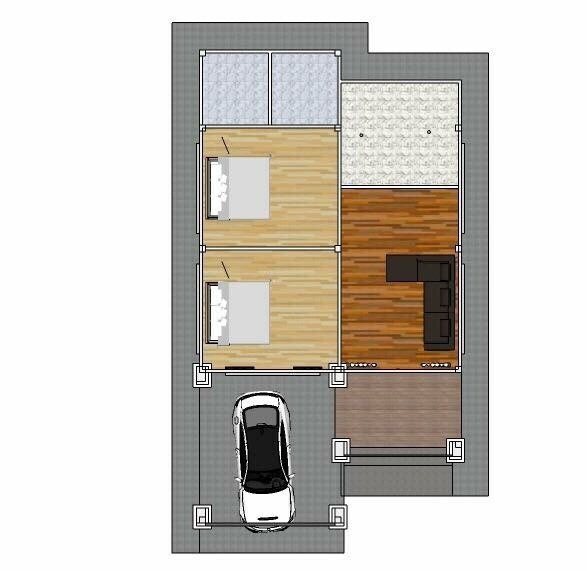 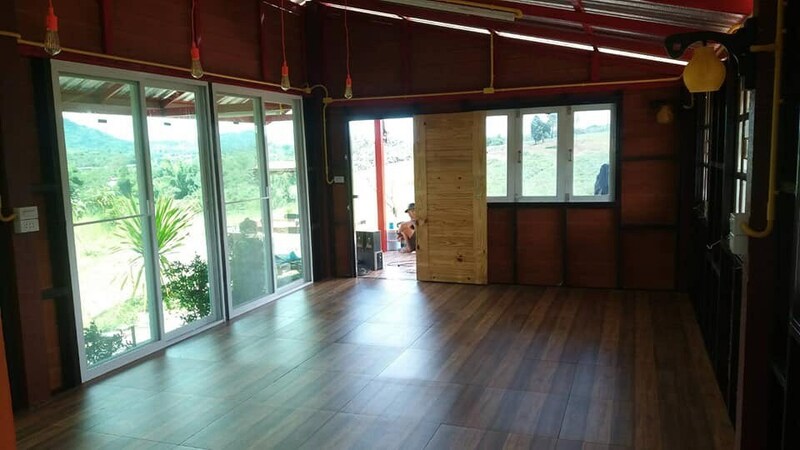 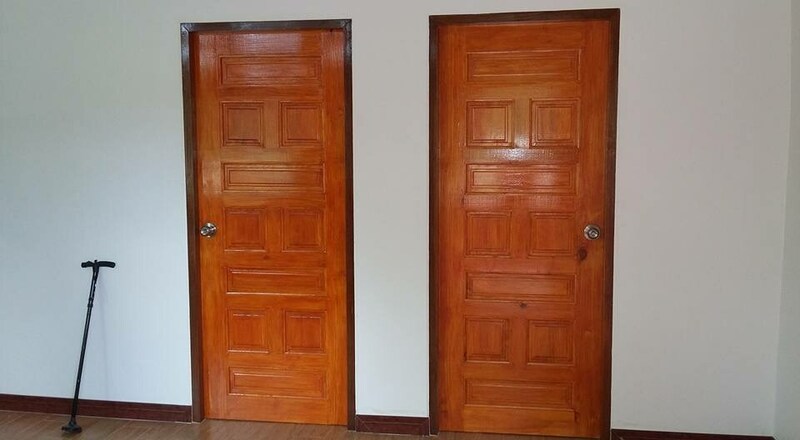 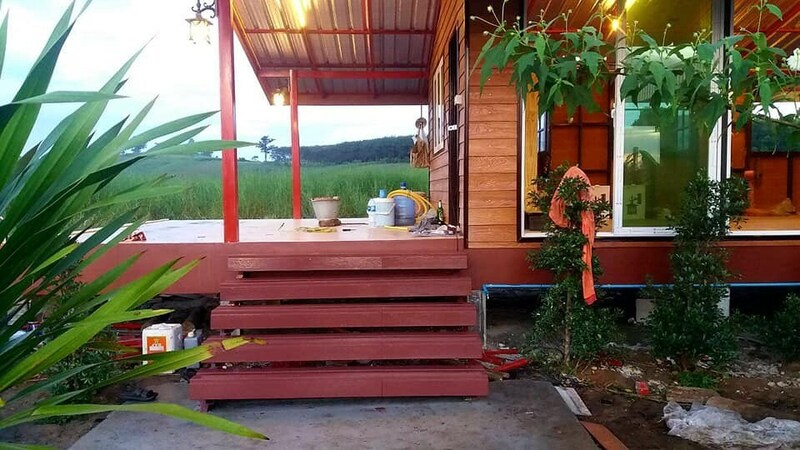 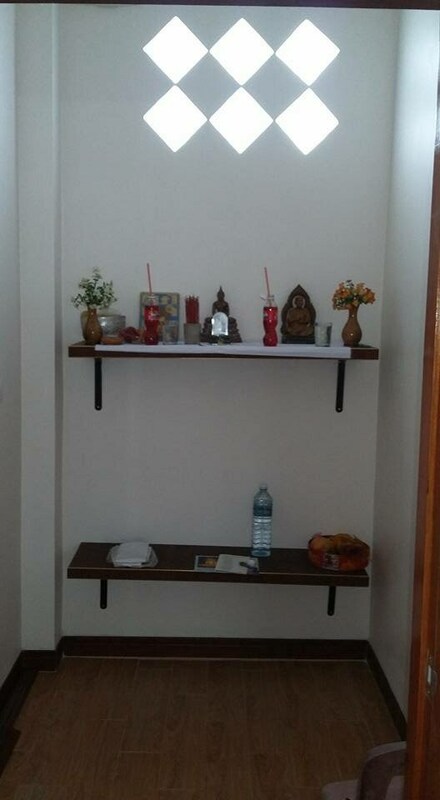 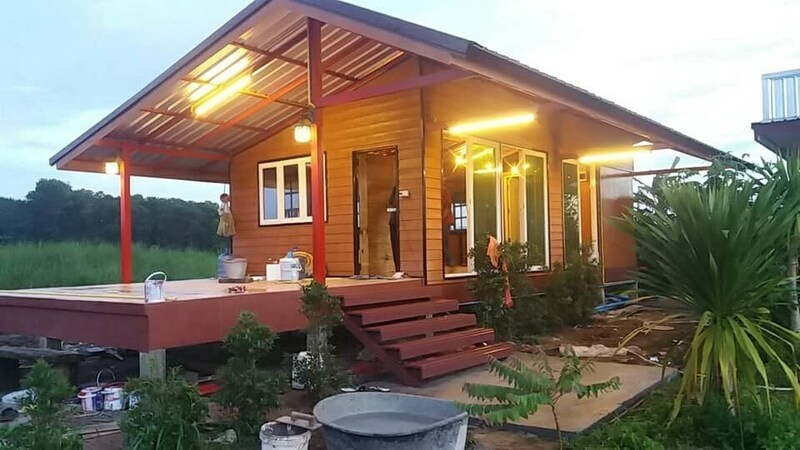 This house has 2 bedrooms, 1 bathroom, 1 hall, 1 Thai kitchen with 85 square meters of living space.